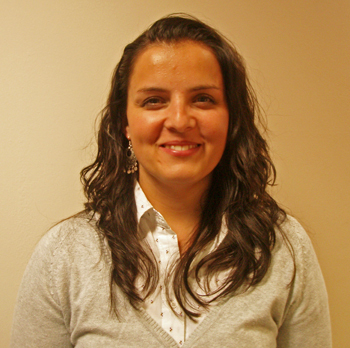 Maria is a Senior Transport Planner with 7 years experience in transportation industry. She is part of the Transport Planning team and specialises in strategic and micro-simulation modelling. She graduated from Silesia University of Technology in Gliwice, Poland with a BEng in Civil Engineering and from Napier University with a MSc in Transport planning and Engineering. Shortly after that she joined AECOM (at that time called Faber Maunsell) where she joined the Transport Planning team, recently she works at JACOBS. She is a Chartered member of CILT. Maria has worked on a number of projects for private developers, local authority and the Transport for London involving model construction, calibration and validation, demand forecasting, and scenario option testing. Her main experience lies in strategic transport modelling with considerable knowledge and experience of strategic transport modelling using VISUM. She has knowledge of junction design and is technically competent in the use of traffic modelling software including: VISSIM, VISVAP, PARAMICS, LINSIG, ARCADY. She is able to carry out analysis of outputs from the models using software such as Excel, Access and MapInfo. Maria is also a member of the Scottish Region Committee and is also the Scottish Region's Treasurer.